Nothing is locked into its purpose, function, or place in your life. Categories: acceptance, awareness, balance, being present, courage, forgiveness, goodness, Happiness, hope, Inspiration, life, mindful living, Mindfulness, motivation, positive thinking, Uncategorized | Tags: abundance, appreciating life, Awareness, Balance, being present, Courage, happiness, inspiration, life, mindful, mindfulness, Optimism, Positive thinking, purpose | Permalink. The embers of the fire need tending to keep them bright and strong, to share their light, to give off their warmth. They are not intended to be smothered, but to be gently stoked and shared, to be given a safe space to fully express themselves. Nurture those burning embers and know the power and joy of that light within. Categories: character, children, courage, encouragement, goodness, Happiness, Inspiration, joy, learning, life, mindful living, Mindfulness, motivation, positive thinking, self-care, Uncategorized | Tags: appreciating life, Courage, happiness, inner fire, inner light, inspiration, joy, life, mindful, mindfulness, self | Permalink. With each exhale, I let go with full gratitude. I empty spaces, create hollows and clear out the residue of all that has created and sustained me. Then, with effortless ease, the inhale comes swirling in, creating the next new vibrant moment, filling the gaps and hollows, adding onto the full, rich, and vital being that is me. And so it is that I welcome every exhale with delight, knowing that I am creating the very pathway for my next new beginning and welcome every new beginning as it rides in upon my next breath…again and again and again. Every breath a new beginning. Categories: awareness, being present, Happiness, Inspiration, life, living, mindful living, Mindfulness, positive thinking, present moment, Uncategorized | Tags: appreciating life, Awareness, being present, hope, inspiration, mindfulness, Positive thinking | Permalink. 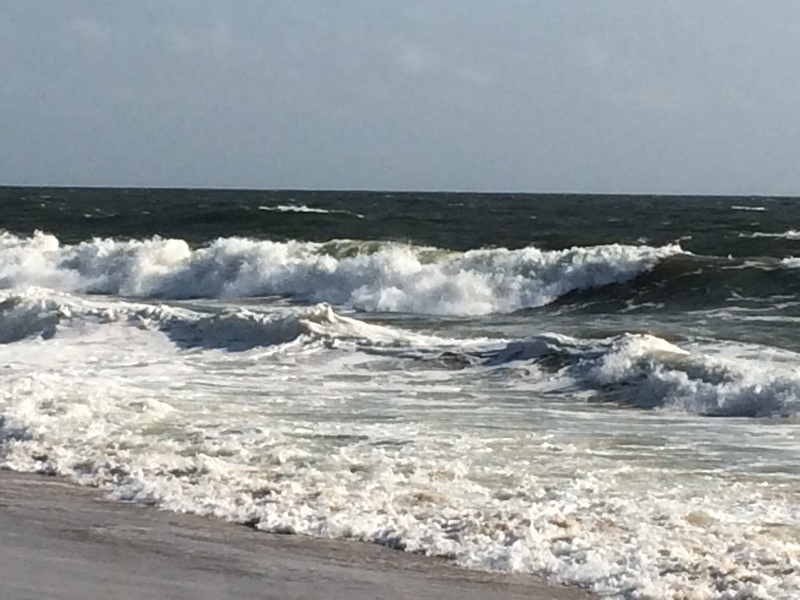 Sitting in stillness…waves come crashing in…loud, powerful, ferocious. Yet, in the stillness, I know only their beauty, their strength, and their humble gifts of positive change. Categories: acceptance, awareness, balance, life, Mindfulness, positive thinking | Tags: accept change, appreciating life, Awareness, beauty, being present, dealing with change, life, mindfulness, Peace, positive change, take what life has to offer | Permalink.